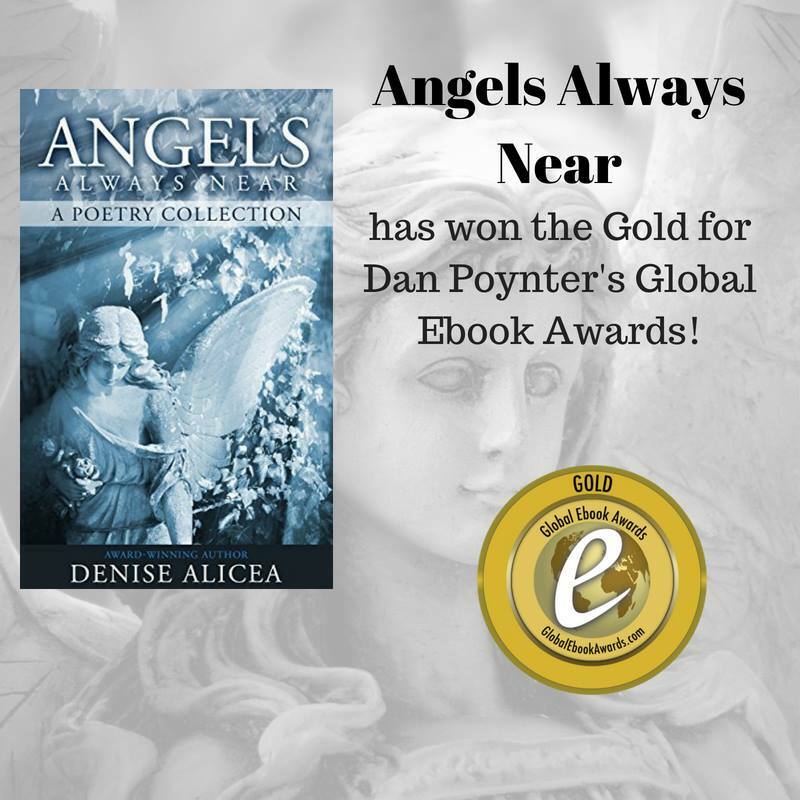 “Angels Always Near”, a poetry collection written by sensational romance writer Denise Alicea has recently won Gold in Dan Poynter’s 2018 Global Ebook Awards. “Angels Always Near” won Gold in Poetry category “Angels Always Near” was awarded by Dan Poynter in recognition for the most distinguished book of poetry. This prestigious literary honor has been bestowed on the author Denise Alicea for an outstanding work; her gentle, unassuming style of writing and her ability to tap into a reader’s psyche and yearnings. It is exhilarating to read a poetry collection that holds on with both its heart and its craft in equal measure, and through a significant length without letting up at all. “Angels Always Near” is crucial reading and crucial honoring; a significant achievement. Denise Alicea made the most exciting contribution to poetry in the last year with the Angels Always Near poetry collection, which tells a story that is easy to understand and can be read in many distinct and fascinating ways. Because it can be read so variously, it offers a true richness of experience, and seems to continuously unveil truths. The Angels Always Near poetry collection offers an experimental take on the timeless emotions of adolescence, capturing moments of imagination and being while exploring the universal theme of love through emotional wordscapes. It is a brief collection of a little over 30 heartfelt, direct and magical poems, many of which read as short stories in verse instead of explorations of abstract personal emotions or discussions of ideas. Adolescence can be a highly emotionally charged time of life. The loss of childhood is so painful, the developmental challenges are so daunting, the vulnerability from insecurity is so great, the demands of growth are so many, the conflicts over independence are so frustrating, and the experience of growing older is so exciting. “Angels Always Near” is a refreshing journey through teenage eyes and the surprising truths that they can hold in explaining the world around them. In the Angels Always Near poetry collection, the mysteries of teenage love and ideals of beauty are filtered through a mature adult perspective, bringing readers a new interpretation. The lush, nimble language and expertly woven construction of this remarkable poetry collection has left readers continually rereading it. Women have had many roles in various cultures. The Celtic women were a major exception to what was going on in Ancient times. Although there were other cultures out there, those who worshiped and valued women, the Celtic women stood out as women who fought in battle, owned land, and were teachers. Many of the models we draw upon for women in this modern-day age came from basic rights that Celtic women had in the past. It would be interesting to see what life would be like for women if we did not have history to call back as a witness to the past with cultures such as the Celts. According to many written accounts and accounts in Celtic literature, we find many of the everyday roles for women in Celtic society. Many of the accounts that are heard of are of brave women who fought in battle such as the famous account of Bodecia or women who served as priestesses in society to help their communities. Boadicea was quite the exception; a woman born of a royalty, she was married to a client king from a tribe of the Iceni. Most believe the client king was put there because he had helped Romans conquer Britain during 43 A.D. Boadicea conjures images of an emancipated female who had taken her revenge and showed her people what a woman could do (Ellis). This account is interesting because it is one of the many accounts of women who fought back and fought in battle. Many women in other cultures were not allowed such a privilege. It also diverts from the role that women are remembered for such as tending to the children and the home. Women in Celtic society were more than just the caretakers of the home and the children. They had many rights, some of which included becoming a priestess, owning land, and the right to divorce. Although many cultures or Celtic tribes did not have the same rights, many consider the Celts of the Gaelic area to be more privileged than that of those the British Isles (Ellis). Being a female and a woman meant a lot in ancient times. Most ancient cultures celebrated the woman as being the bringer of life. Druids were the elite priest caste of the Celts. In ancient Celtic society the Druids and Druidesses composed an intellectual elite, whose knowledge and training placed them as priests of the Celtic religion. Their training normally lasted over twenty years and consisted of the memorization of literature, poetry, history, and Celtic law as well as astronomy. The Druids mediated for their people, performed sacrifices, interpreted omens, and presided over religious ceremonies. They believed that the soul did not die with the body, but passed on to another (Minor). Druids had many responsibilities, but their main duty became to advise Kings and Queens. Dreams and prophecies were questioned by royalty for their significance and interpreted events in various kingdoms. As a result, the power of the Druids and Druidesses was very great for not only were they the sole priests of Celtic religion, but they also held great sway in political matters (Minor). One can only imagine the kind of power and influence a female druid had upon her clan or community in which she served. ’There are many stories told about female druids and their influence on the people around them. Druidesses are most often mentioned through fictional references such as the myth of Finn. He was raised by a druidess or “wise woman” (term that refers to a “female seer”) along with another woman by the request of his mother and their “bondwoman,” Muirna. “The druidess and the wise woman taught Finn war craft, hunting, and fishing (the survival arts), and also acted as guards and advisors, warning him of danger” (Green). Being a female and a druid had its advantages. Women were the ones that taught men the survival skills such as hunting, fishing, and fighting. Women were that important to the Celtic culture. We still see this today in certain cultures around the world, although minimal traits of what used to be still exist. There are also many accounts of extraordinary women who stood out for being women in Celtic culture; such is the story of St. Brigid. While Boadicea was known for her courage, strength, and willful nature to fight against the Romans, Brigid had a softer side and showed the power of women in another way. Bridget was born at Faughart, near Newry, Co. Down to a Druid named Dubhtach and his bondwoman, who was soon sent away after her birth. 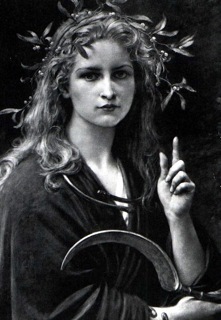 Bridget’s father raised her in Druid symbolism and “according to the Rennes Dinnsenchus, she was a ban-druÍ, a female Druid, before she converted to Christianity” (Ellis). 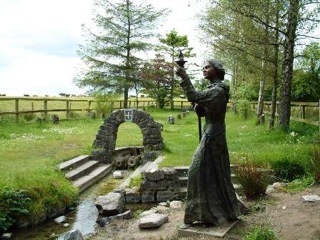 Now Brigid’s story remains because she was the first female druid to then convert to Christianity. Although it meant the downfall of druidism, Brigid became a female priest and then the first female bishop. Brigid was the hope of what women could accomplish in Celtic society when history would change the outlook of their culture. 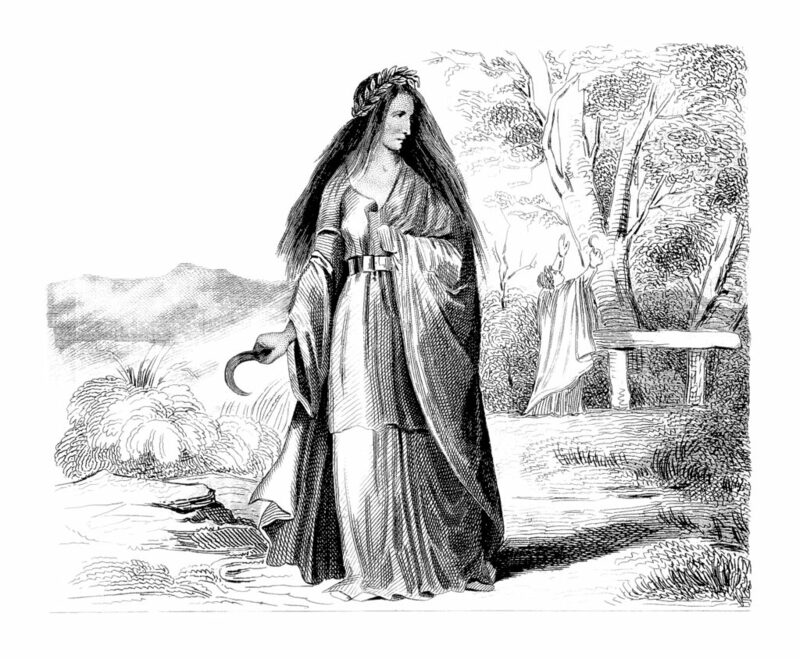 Brigid was also responsible in changing and merging old Celtic traditions with the new Christian traditions. Bridget went on to found orders with Celtic traditions. Her first overlooked the Liffey and was placed within the shade of an oak tree. She called her church, “the church of the Oaks,” which was also near the pagan fortress of Dún Ailinne. According to the Life of Bridget written by a monk in her following in 650 AD, both men and women were abundant in the community. Peter B. Ellis, a Celtic scholar, suggests that Bishop Conlaed and she were lovers at some point. According to customs of the time, his suggestion is not that preposterous (Minor). As a result, by the High Middle Ages women could neither rule a kingdom or serve in a position of authority in the Church. Women’s high status had been effectively wiped out by the two ‘invasions’ and women became like ancient Roman women, possessions of their men (Minor). Now we see how interesting, intriguing, and how influential women were to Celtic society. What these Celtic women in their society had been privileged to would change with the birth of Christianity and the world would be covered in darkness until the seeds of the past came to grow in the future. Ellis, Peter Berresford. Celtic Women: Women in Celtic Society and Literature. London: St. Edmundsbury, 1995. Green, Miranda J. The World of Druids. Slovenia: Thames and Hudson, 1997. CLASS: How Can Evernote Help Me Write? Permission to Forward Granted and Appreciated! NOTE: Classes are held on Yahoo! Groups, the Scriptscene FastTrack Workshops listserve. Students will be invited to the loop and must then follow instructions to complete their subscriptions. Students cannot be directly added. How Can Evernote Help Me Write? 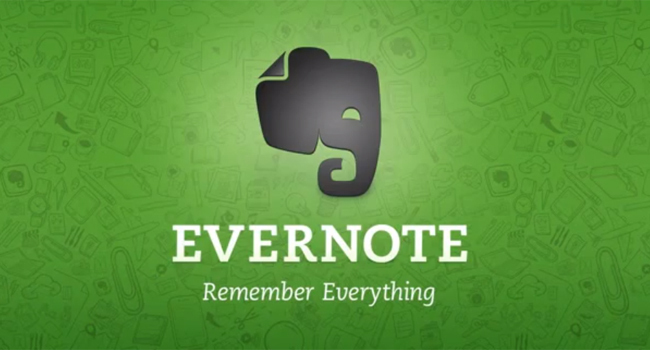 Evernote brings your life’s work together in one digital workspace. Evernote is the place to collect inspirational ideas, write meaningful words, and important documents. Evernote is a diverse tool. Can be used online, on the go, and makes taking notes as simple as possible! · Download the application on your computer and mobile devices. · Tips for saving articles with webclipper. · Using Notebooks to keep organized. · Sharing your documents, notes, etc. · Open day for questions. Denise Alicea – An RWA member since 2005, Denise has served the board of Celtic Hearts, Hearts Through History, and Scriptscene. 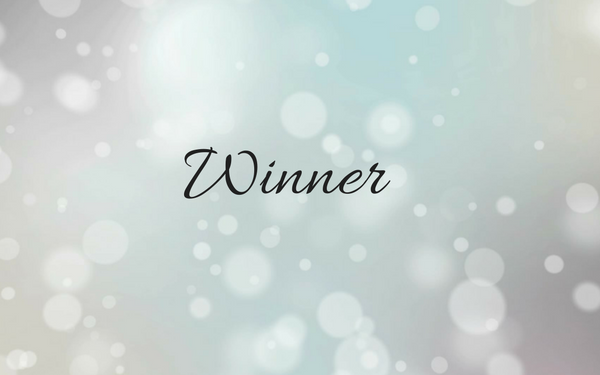 As an Award Winning author, she always tries to find time to help contests and chapters alike through volunteering. Denise has her Bachelors in Marketing and PR and an MFA in Creative Writing. I was really touched lately by a autograph request and I was so touched that I had to share. “Hello my name is Hillary and I am a huge fan of yours! You are my idol and I look up to you so much I love all of your books. I have overcome so many obstacles in my life such as ADHD, bullying, having a learning disability. A lot of people told me back in school that i wouldn’t be able to make it through school because I was different. I look up to you because you are different too and you embrace it. It would mean the world to me if you could send me an autograph”. I wrote back to her telling her how touched I was and gave her some advice about the bullying. After all I myself had been bullied when younger and understood where she came from. I also managed to ask for an address where I could send her some goodies. I was happy that a short story really touched her the way it did and gave her some peace in a day that probably was chaotic. What I’ve noticed with this new generation of kids is that there are so many are bullied for stupid reasons. People are different, we come in different colors, shapes, and styles yet we haven’t learned to just deal and move on! No one should be discriminated for being different, we all bleed the same way. Please join me in signing up for The Bully Project, the project and film is an eye opener into our society as it stands with children and bullying. Fireworks is a winner for the CHRW Sneak Peak Contest! Wow! What an honor and I’m super excited! 🙂 Fireworks is a Must Read Short Romance! Its sucha great honor to be judged by your peers!